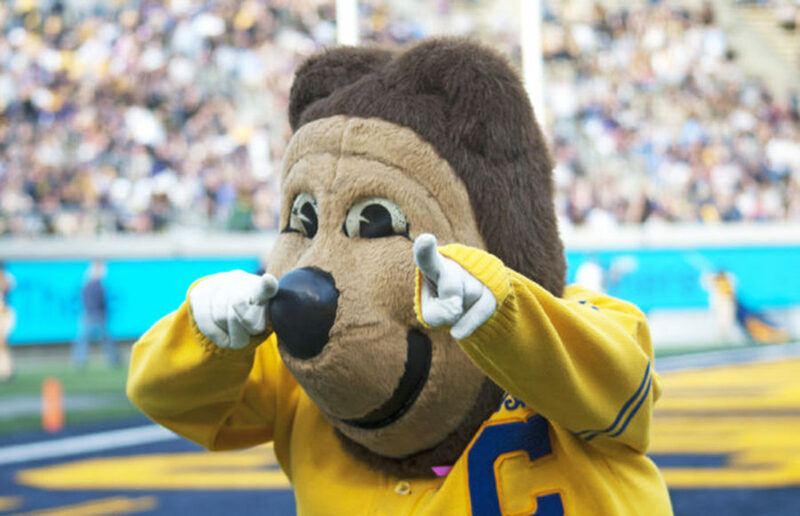 With the Big Game renewing our inner California spirit, the Clog has been reflecting on all the things that we would rather do than attend that lesser school across the Bay. Halloween is supposed to be a fun time to dress up and celebrate, but finding the perfect costume can be stressful when you’re short on time and cash. Luckily, the Clog has some fun, easy costumes that are perfect for UC Berkeley students in a pinch. Campus English professor David Landreth emailed Dean of Students Joseph Greenwell and an unnamed member of the Berkeley College Republicans, or BCR, with a personal appeal to postpone the Yiannopoulos event, fearing threats of violence, according to emails obtained by The Daily Californian by a California Public Records Act request. Public universities are a world unto themselves, complete with chancellors who exploit public funds for private gain, ill-advised plans to renovate stadiums, staggering amounts of debt and stomping grounds for the likes of Milo Yiannopoulos. Chancellor Carol Christ has said she is nearing the end of her career and intends to stay for only five years, or one term, as UC Berkeley’s chancellor.